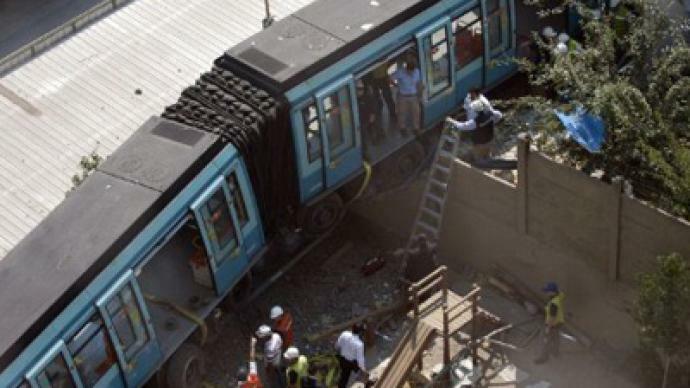 A subway train has crashed into a block of flats in the Chilean capital Santiago. No one was killed or injured. 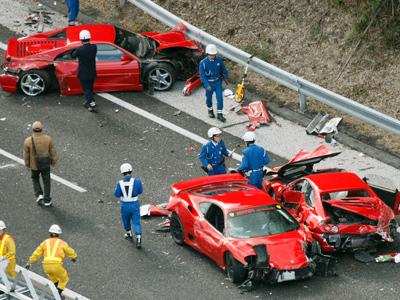 The spectacular moment of collision was caught by CCTV cameras. ­While being tested after repair on Wednesday morning in Lo Ovalle, an area in Santiago, the train derailed at high speed and slammed into a private condominium nearby, along with four parked vehicles. The driver received minor bruises and was said to be in a state of shock. 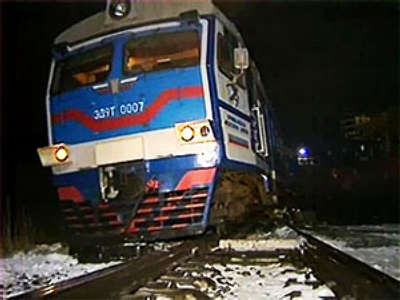 The subway system authorities expressed their regrets over the incident.